Ternate is an island in the Maluku Islands (Moluccas) of eastern Indonesia. It was the center of the former Sultanate of Ternate. It is off the west coast of the larger island of Halmahera. The city has a population of just under 200,000 on some 111.39 km2. Sultan Babullah Airport is on the island and is served by Wings Air (Group Lion Air), Merpati Nusantara Airlines, Express Air of Trigana Air. 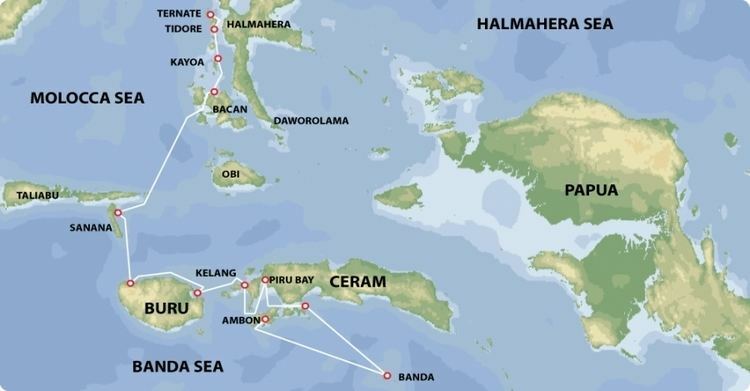 Connections are via Makassar, and Manado via Sorong. In addition there are direct flights to Jakarta on Batavia Air, Sriwijaya Air and Garuda Indonesia. 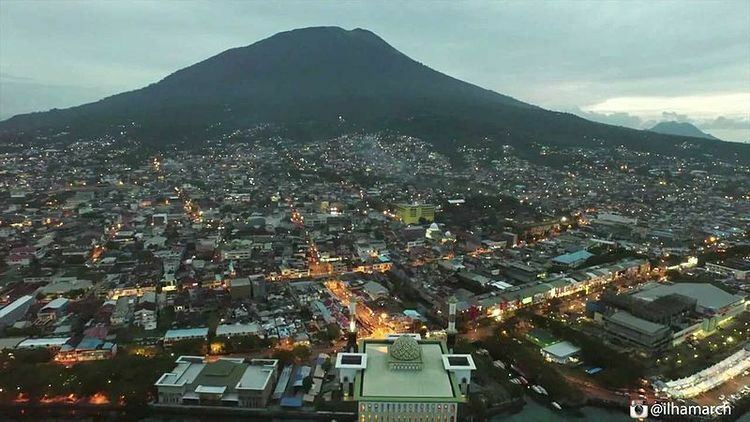 Greater Ternate City (Indonesian: Kota Ternate) spreads 10 kilometres (6.2 miles) from the airport to Bastiong port. The commercial centre stretches 2 km from the bus terminal near Fort Oranye to Ahmad Yani Port where Pelni ships arrive. It is the largest town in North Maluku province. The current Sultan's Palace, built in 1796, is partly a museum. 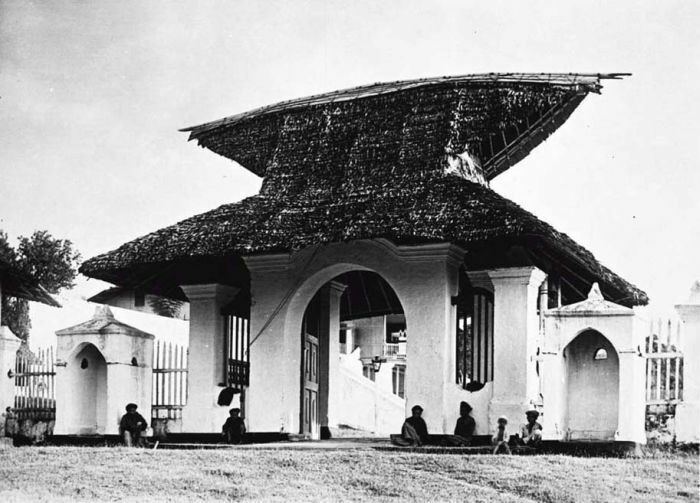 The large Fort Oranje, built by the Dutch in 1607, was the home of the Dutch East Indies Company until it moved to Batavia (Jakarta) around 1619. In 1580, the sultan entertained English Francis Drake, who much to the surprise of the Ternateans had no interest in buying cloves as his ship, the Golden Hind, was too full of stolen Spanish-American gold to carry cloves. Most inhabitants of Ternate are Muslim. The inhabitants of Ternate speak the Ternate language, which unlike most languages in Indonesia does not belong to the Austronesian language family. It is a Papuan language. It appears to be related to languages spoken in Bird's Head peninsula in Papua. 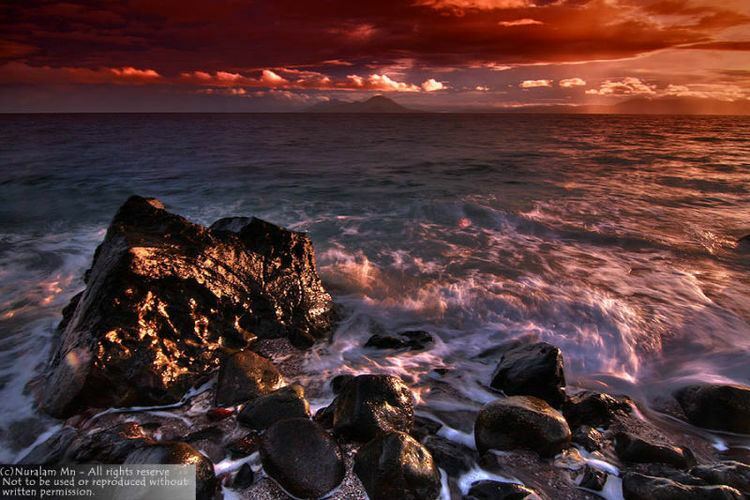 Ternate is distinct from Ternate Malay, which is a dialect of the Malay language. Most inhabitants of Ternate use Ternate language as first language but will use Ternate Malay for inter-ethnic or trade communication, although the usage of traditional Ternate is declining. 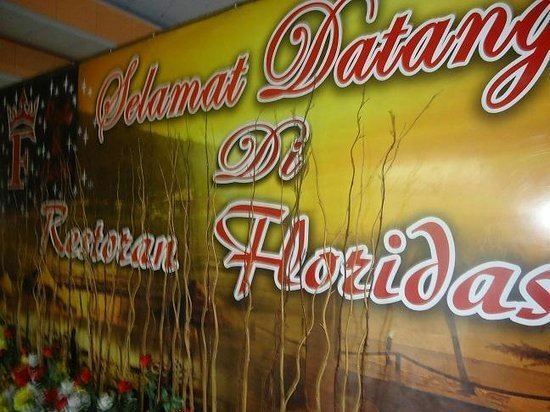 Some inhabitants also converse in Indonesian Malay occasionally.